With World War II at an end, Charles Hayward is finally free to marry the woman he loves, Sophia Leonides. 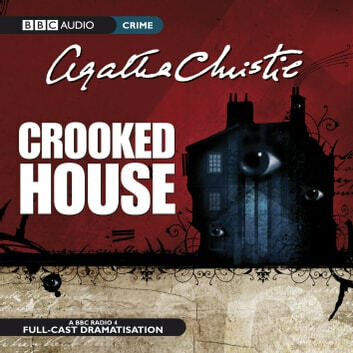 However, she refuses - the unexplained death of her grandfather, wealthy businessman Aristide Leonides, draws her back to the suffocating environment of her family home. Charles follows, but his arrival coincides with the discovery that Aristide's death was murder. The ensuing investigation drags Charles into the dark heart of the family, and its deadly secrets and dangers. Even if Charles escapes with his life, will he survive the corrosive effect of the family itself? 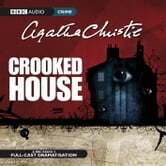 This thrilling BBC radio drama stars Rory Kinnear as Charles and Anna Maxwell Martin as Sophia.